Technology partner beyond next generation. 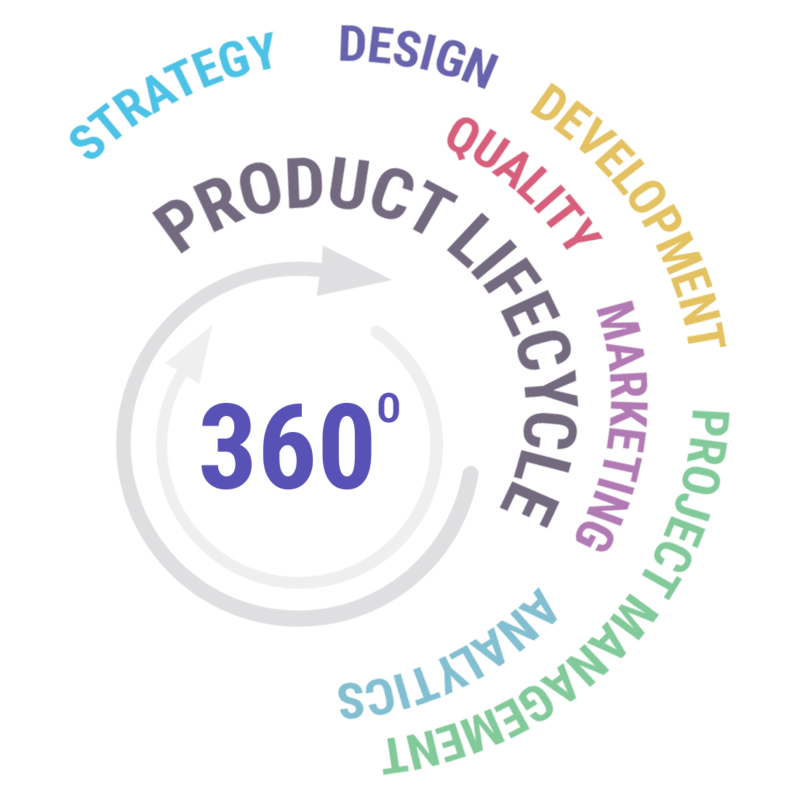 We provide full-cycle custom software development and R&D services, build proof-of-concept applications & sites, and bring together ideas, goals and instruments to deliver solutions that flexibly respond to our clients’ business needs. Let's talk about the forest before we plant the trees. Our "think first" workshop model identifies business needs and aligns strategies. We want to help you carve out new markets and disrupt existing ones. 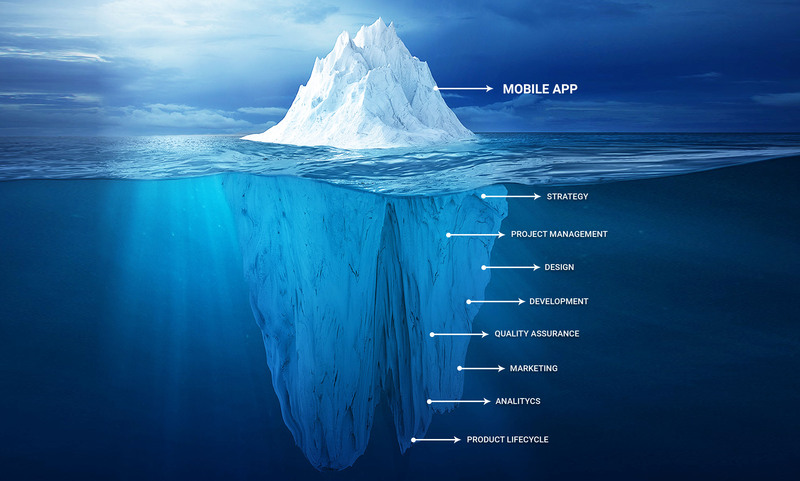 We’ll identify the gaps in products before you start developing the app. We can give you the most accurate picture of what it will take to win. Our approach to innovation even earned us the title of ‘Cool Vendor' by Gartner. If you have an analog process that needs to go digital, a business problem that needs a unique app solution, or an existing mobile project that needs new energy - you've come to the right shop.